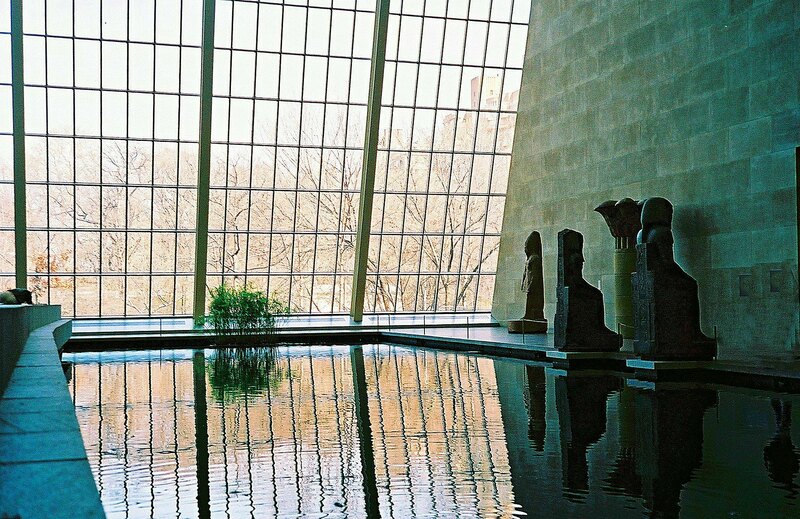 Work of my respected architect IM Pei . . . . . Many of the works by IM Pei, like this one, are not only architecture, but also work of Art as you pointed out .. . . .
Hi Bro, yes, you are right. I am just getting my window photos together and post one every day. . . . . . again, just lazy and trying to come back to life . . . .
Makes a series. That’s good. Just another lazy way of getting by. . . . . this will buy me time as I recover from the tiring past years.